Gettysburg remains in pristine condition thanks in part to the hands-on work done by volunteers. 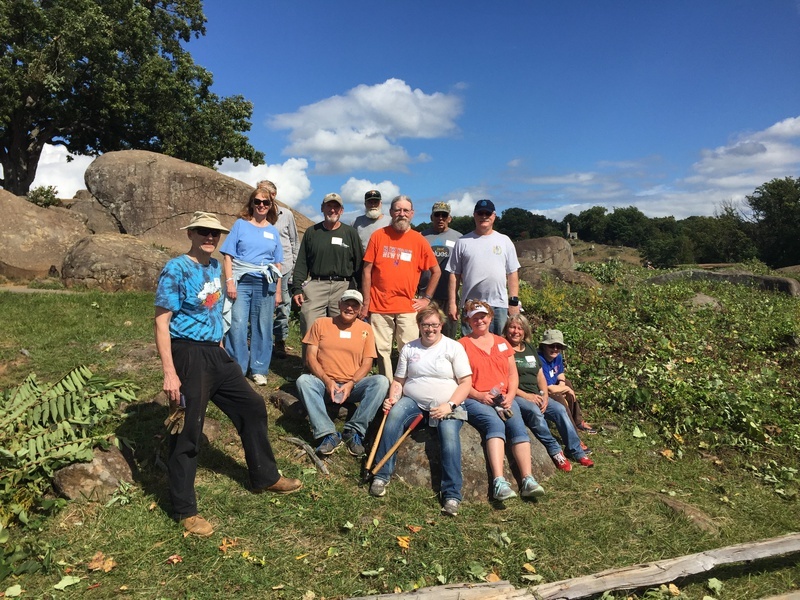 The Spring Volunteer Work Days are your opportunity to help preserve and maintain Gettysburg's national parks. You can volunteer both days or just one. Hike the Billy Yank and Johnny Reb trails - 15 miles in two days! 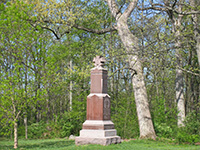 Join Licensed Battlefield Guide Larry Korczyk for an in-depth look at the Gettysburg Battlefield from beyond the roadways. This classroom and battlefield exercise is a 6 hour introduction to the use of artillery by the armies at Gettysburg. The three-hour morning classroom session will be a lecture/discussion of the mission, tactics, ammunition, equipment, organization, and logistical support of artillery in the Army of the Potomac and the Army of Northern Virginia. 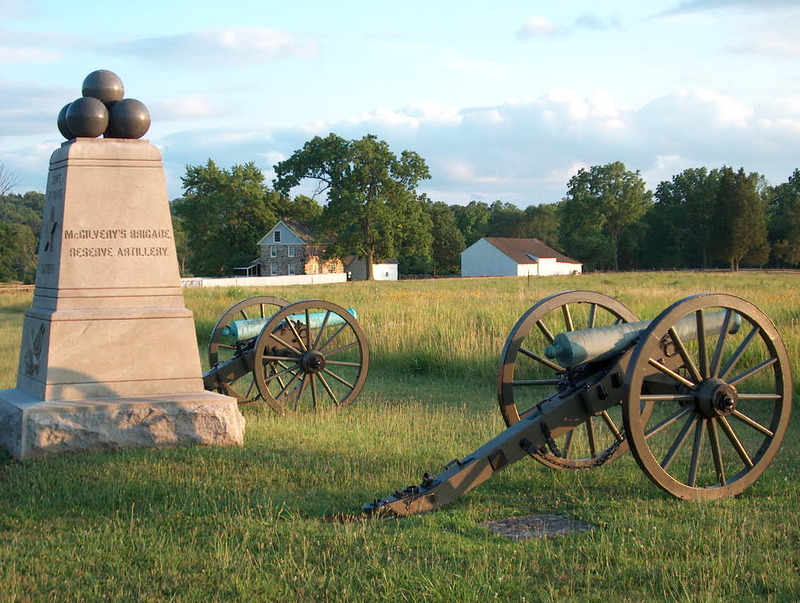 The afternoon practical exercise will take the students to the First Day battlefield where they will have the opportunity to evaluate the challenges that Union First Corps artillery battery commanders faced on July 1st, 1863. Participants can then determine how and why those batteries fought as they did that day. The afternoon session will include a roughly one mile walk over rough terrain. 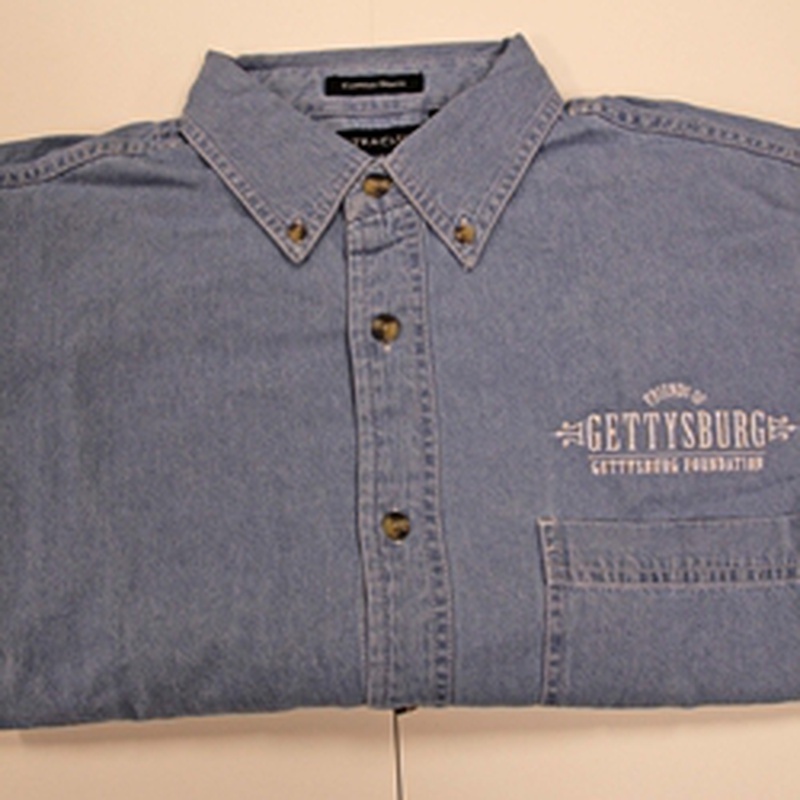 Participants will spend a full day working on preservation projects at Gettysburg National Military Park and Eisenhower National Historic Site, alongside the National Park Service Maintenance Team. Work assignments vary each year but include the following categories: building and painting fences, detail painting or cleaning headstones in Soldiers’ National Cemetery at Gettysburg or clearing brush. Be sure to register early as space is limited. The morning tour of the Day 1 battlefield will detail the action of General Lysander Cutler’s brigade of the First Division of the Union First Corp, while the afternoon tour will cover the action of the Iron Brigade of the First Division of the Union First Corps and the fight on McPherson’s Ridge. Overall, the two tours will involve about a mile of walking over moderately strenuous ground. Good hiking shoes are recommended. Exclusive Friends logo clothing for all seasons.